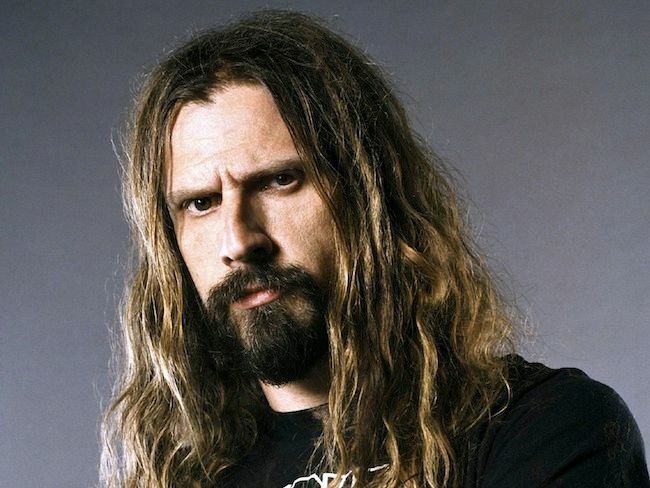 Rob Zombie (born Robert Bartleh Cummings; January 12, 1965) is an American musician, film director, screenwriter and film producer. He founded the heavy metal band White Zombie and has been nominated three times as a solo artist for the Grammy Award for Best Metal Performance. Zombie's lyrics are noted for their horror and sci-fi themes, and his live shows for their elaborate shock rock theatricality.